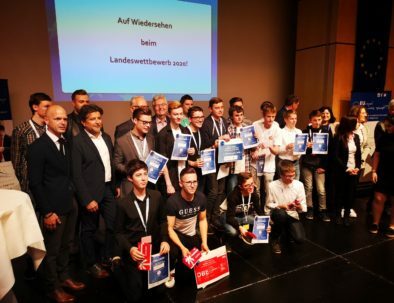 is a European institution aiming to inform the citizens of Carinthia (appr. 560.000 inhabitants) not only on special occasions, but also promotes cross-border dialogue, thus reducing the information deficit and the EU-critical attitude of the people through objective discussions, thereby strengthening the European awareness and to provide European values. 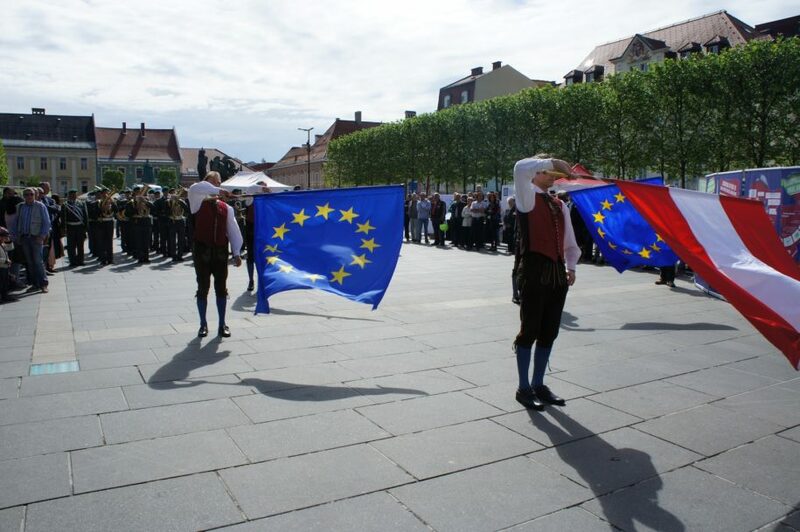 Europahaus Klagenfurt is a non-governmental and non-profit association. 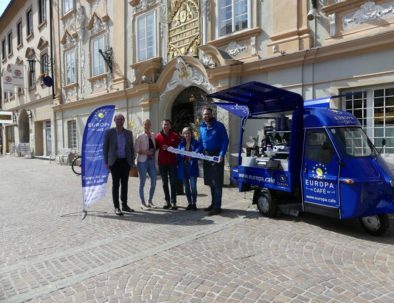 Based on its European educational, informational and cultural work, Europahaus Klagenfurt accompanies the evolution and integration of Europe and is a member of EUNET (European Network for Education and Training Association) and the Austrian Federation of Europe Houses (Österreichische Föderation der Europahäuser. 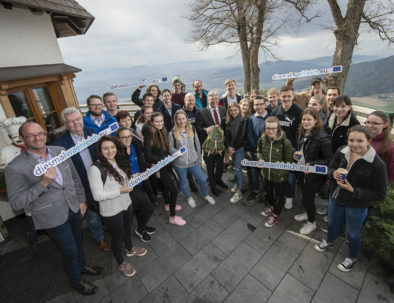 The work of the Europahaus Klagenfurt includes extracurricular information and training as well as cultural activities for representatives of all professions and age groups, for all European citizens who are interested in the foundations of European unity, European values and the current European policy. And that's what we do right! 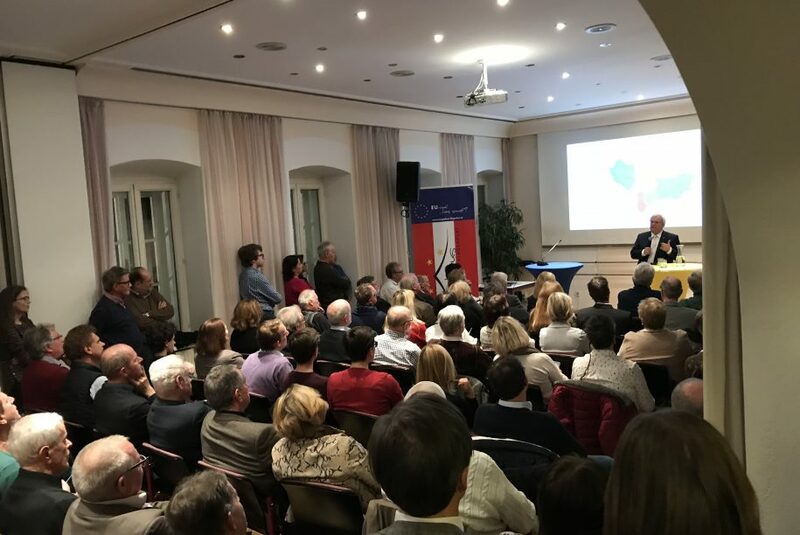 It is very important for us to inform the population about EUROPE and also to serve as an interface for various questions and information.